The newborn stage is so tender and fleeting. A time when life whirls by so fast and we want to hold on to every single moment. It is my honour to capture this amazing time in a family’s life. I like to capture the divine sleepy moments, the little details you don’t want to forget, the tender moments between newborn, parent and sibling, the smell and beauty that can lead to staring at a newborn all day long. Newborn sessions are ideally booked prior to your due date. Once your baby arrives, we confirm your session date. 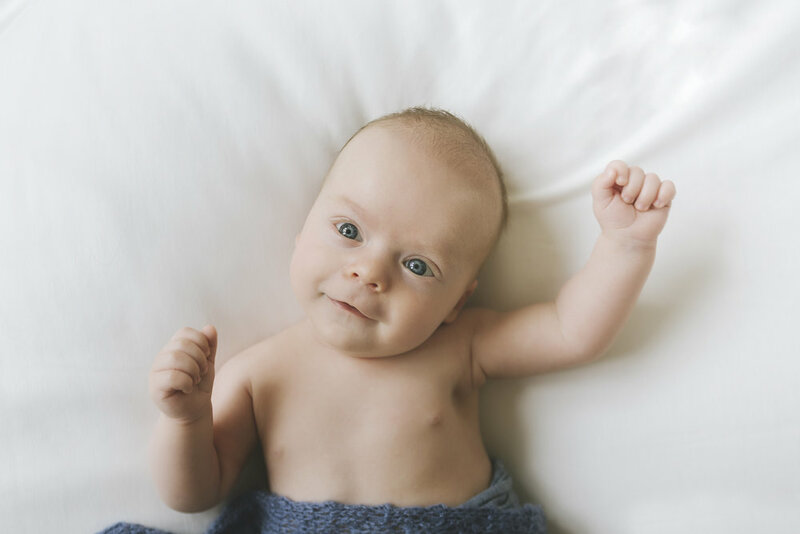 Newborn Sessions are ideally held for babies up to 14 days of age. Sessions last between 2-4 hours and can be held at your home or offered in studio. All images are captured using natural light. We don’t rush things and have plenty of time for feeds and cuddles. All newborns are photographed during the weekday and are typically held around 10am. If your newborn is older than 2 weeks, please feel free to contact me as of course they can still be photographed- all babies are beautiful at their stage in life! We will work out a session that will best suit your family’s and babies’ needs. Session fees are $200. This includes pre-consultation, 1-3 hour personalised session, a proof gallery of 30-40 images plus a personalised ordering session to help you select the perfect collection for your family. Print packages start at $625.